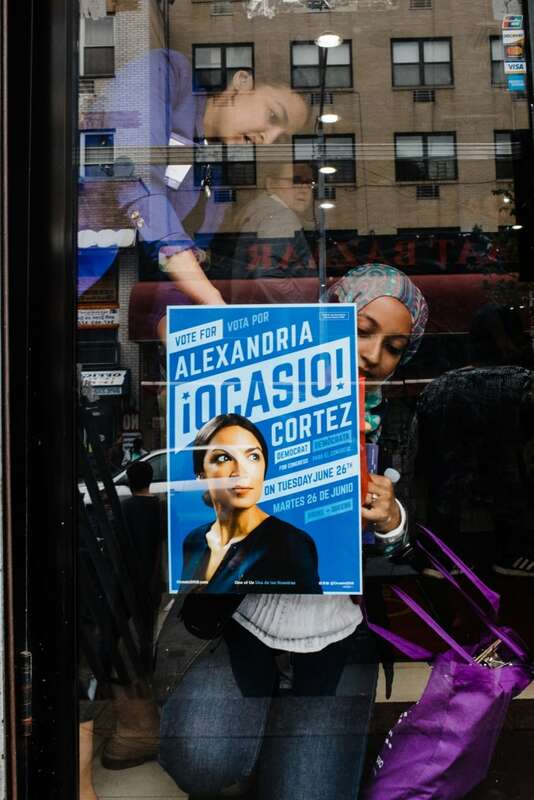 Two designers responsible for Alexandria Ocasio-Cortez's unique campaign posters tell us how they brought the design to life. 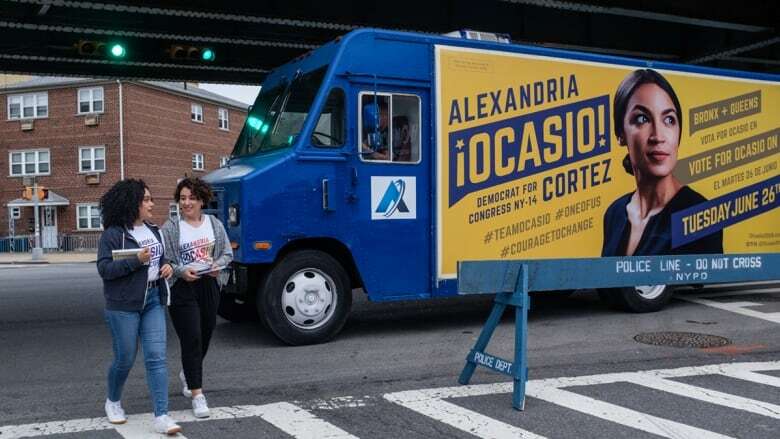 Alexandria Ocasio-Cortez is the 28-year-old woman who made headlines for winning a Democratic primary in a New York State congressional district that covers most of the Bronx and Queens, in New York City. It's the first big step you can take in trying to win an elected seat in the House of Representatives and it's being called a historic win because Ocasio-Cortez defeated a powerful incumbent in her very first political campaign. But she didn't do it alone. She gives a lot of credit to her grassroots team, including the graphic designers that came up with the unique look of her campaign. Maria Arenas and Scott Starrett of the design studio Tandem NYC are two of the people responsible for that look. 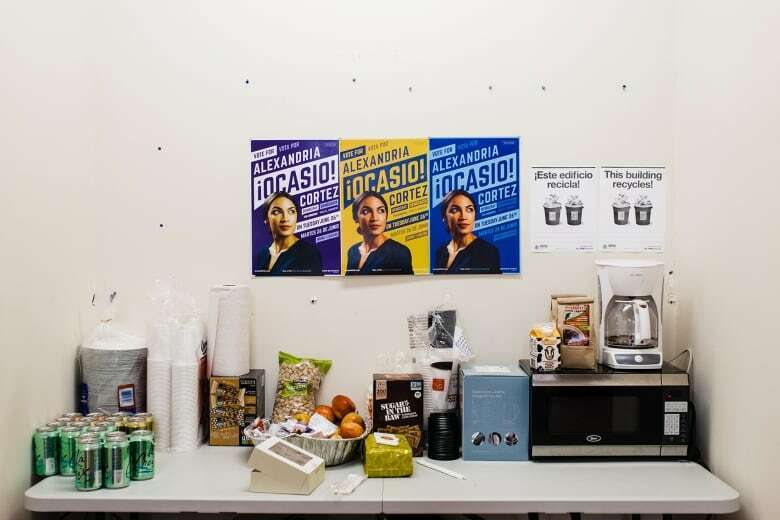 They explain just how they brought Ocasio-Cortez's bold campaign design to life. Hear what they had to say above.